Need To Know Every Shiny New Thing in Content Marketing? You are here: Home / Blog / Do You Need To Know Every Shiny New Thing in Content Marketing? 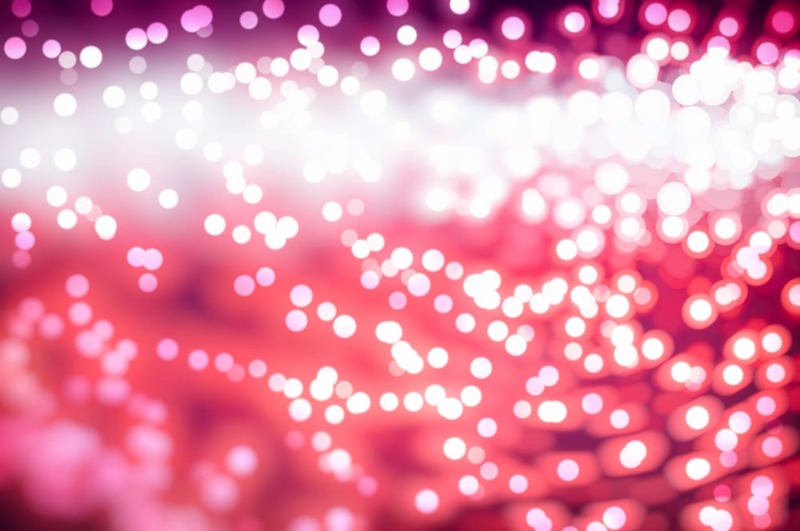 Do You Need To Know Every Shiny New Thing in Content Marketing? Content marketers, beware of the 1,000 shiny new things. Instead, focus. An interesting undercurrent surfaced at Content Marketing World. Content marketers are increasingly driven by the fear of missing out (FOMO) on the next shiny new thing. It’s natural for marketers to fear missing out. We’re curious and inventive people. We want to explore each new thing that comes along. In burgeoning fields such as content marketing and technology, so many new things come along so fast that FOMO seems natural. FOMO leads to automatic thoughts like: If you don’t know all about this new topic, e.g., predictive analytics, you are just so yesterday. You are falling way behind. With all the new stuff coming at us, it’s easy to feel like we’re back on our heels, not on the balls of our feet. Reacting rather than acting. So when a new social media network comes along, it’s natural to feel we need to jump in early – driven in part by fear that otherwise we’ll be too late. The problem is, our resources of time and money are finite. And the job of feeding content to that new network adds to the work we’re already doing on Facebook, LinkedIn, Twitter, Instagram, Pinterest and other networks. We get spread thinner and thinner. Our attention flags. We can fall into the trap of doing many things in a mediocre way, rather than one or two things the best way. 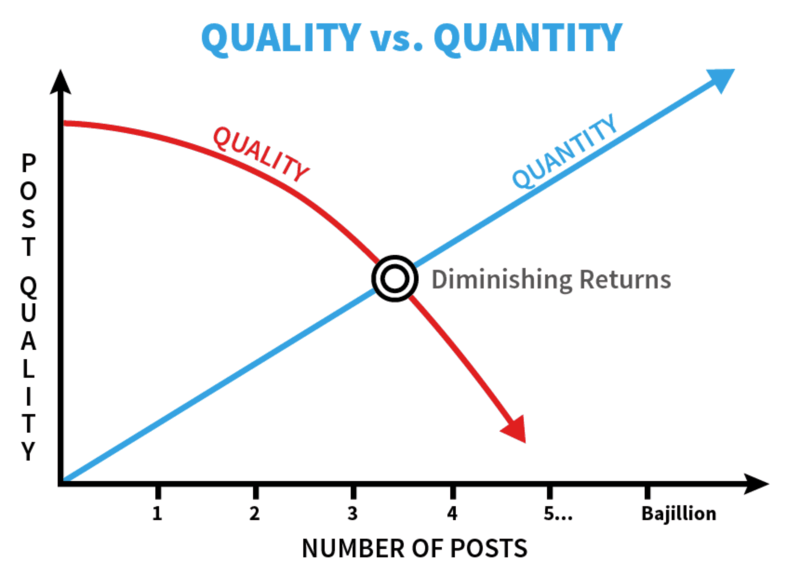 As content marketing factories spew more and more content widgets, quality inevitably falls. To handle the extra load, we might think: let’s get some automation and new tools. Let’s make this a content machine! Let’s create a content factory and churn out more and more content widgets! 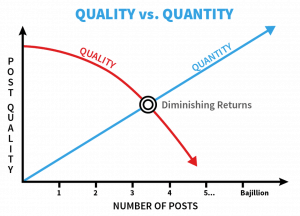 But as Ann Handley points out, when quantity soars, quality suffers. Quantity won’t fix the real problem. As networks proliferate, new tools are multiplying. Travis Wright’s #CMW15 presentation showed how many new companies are offering new tools for content marketers. It’s absolutely overwhelming. 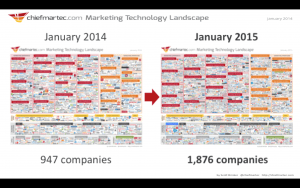 The number of companies that offer marketing tools and technologies doubled in the past year — from 947 in January 2014 to 1,876 companies in January 2015. 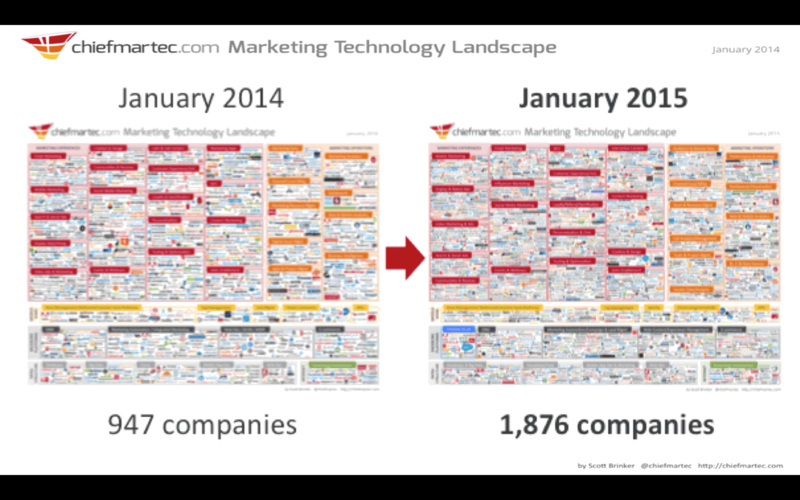 The number of companies with content marketing tools has doubled in just one year. With a deluge of new tools coming downstream, we need guides like Travis to navigate the vast, churning sea of tools. Many of these tools are valuable, and address real problems that content marketers are up against every day. But some of these tools are pure trash. Robot translators for Websites come to mind. They’re far from ready for prime time. Even Google can’t yet translate from other languages to English in way that resembles natural language (not to speak of its problems with accuracy, idioms and context). Some really terrible tools have been cooked up. I’ll pick on one: Up Close And Persona, a phony persona generator that pretends to generate a “persona” while skipping all the real work of getting to know your customers. • Building insights on how to reach them along the buyers’ journey. The truth is, there’s absolutely no substitute for doing the heavy lifting of developing buyer personas. But now there’s a tool that would let you check the box and pretend you’ve got buyer personas done. • Do marketers feel like they need to know about every shiny new tool? • Do marketers feel that have to know every expert in the field? • Do marketers feel they have to know about everything? If so, we need to stop and ask: why do we feel that way? Maybe it’s because the people who market tools, services and advice are trying to make us feel inadequate so they can sell more stuff. • Your breath isn’t fresh enough, but if it were, you’d get the girl (or guy). • Your car isn’t cool enough, but if it were, how the neighbors would envy you. • Your content marketing tools aren’t good enough, but if they were, you’d be able to dissect the Big Data and show the boss the ROI. Here’s my advice: Don’t fall for inadequacy marketing. You are more than adequate! Just because someone can cook up a PowerPoint presentation chock full of scary gobbledygook, doesn’t mean that you don’t get it. You don’t need to know every new tool, every expert on content marketing, or the 1,000 new shiny things. Just say no to these unrealistic expectations. As Kristina Halvorson said, “There’s power in saying no, and that’s scary for marketers.” Overcome your fear of being left behind. In fact, to succeed in content marketing, you need something very different – focus. 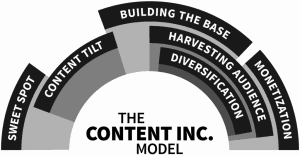 Joe Pulizzi’s content marketing model from Content Inc. makes lots of sense. 1. Know your sweet spot – where your knowledge and skills overlap with your passion and/or your customers’ pain point. 2. Find a unique tilt (or hook) for your content. 3. Build your base: one content type, one main platform, with consistent delivery over a long period of time to build an audience. 5. Once you’ve built the audience, diversify content types. 6. Monetize your content marketing. This approach may take years. The winners in content marketing play the long game. It’s not a game of chasing each shiny new thing that comes along. You don’t need to know every new tool, new expert, and new trick. As a reader of this blog, you are well prepared to build the audience that will build more customers to your business. You are more than adequate! Focus on doing the right things well. Do yourself a favor: read Joe’s book.